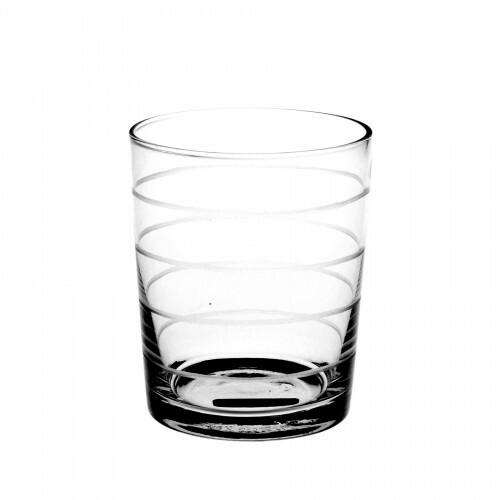 It is not the same to taste wine, drink water or have a beer. 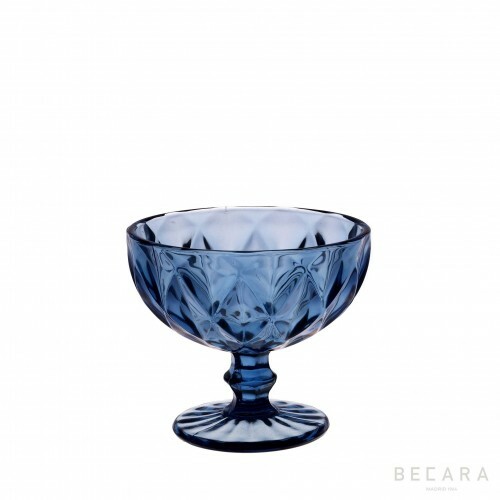 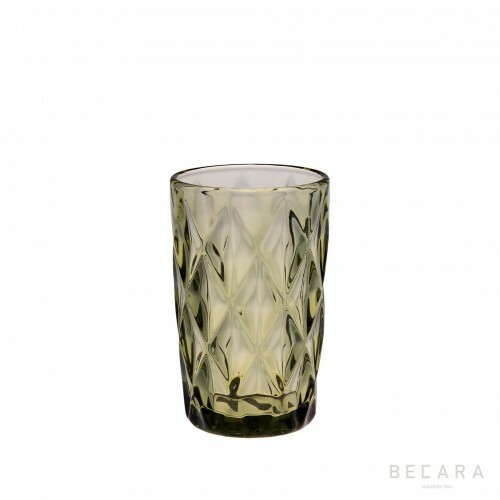 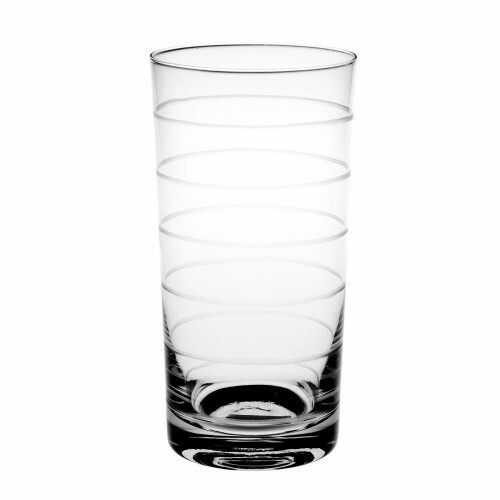 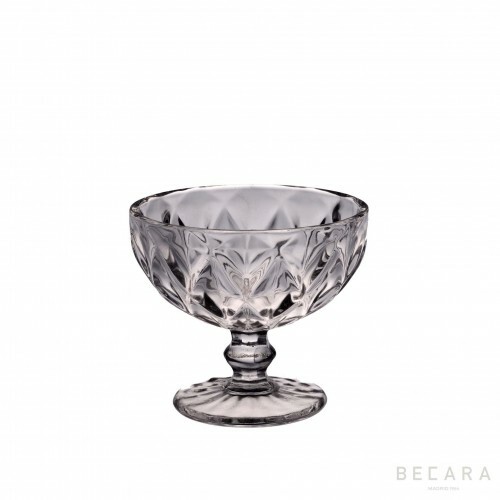 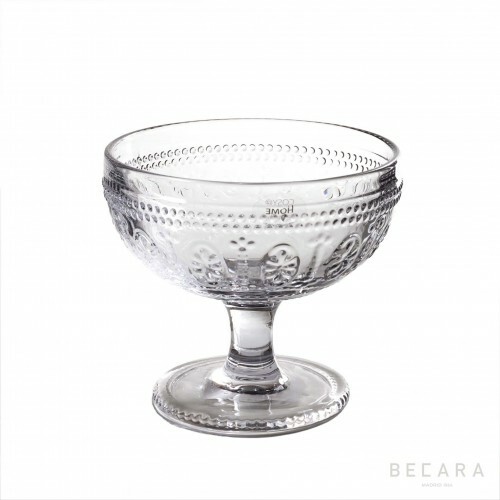 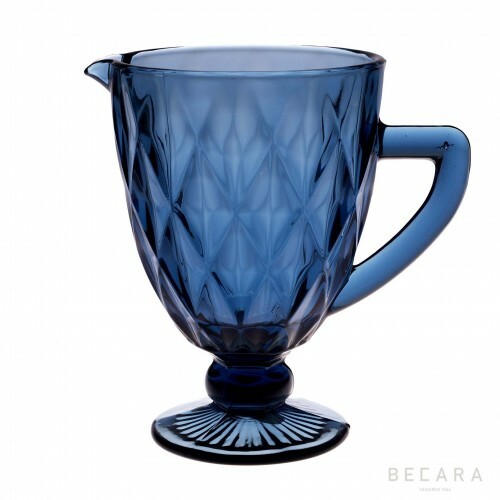 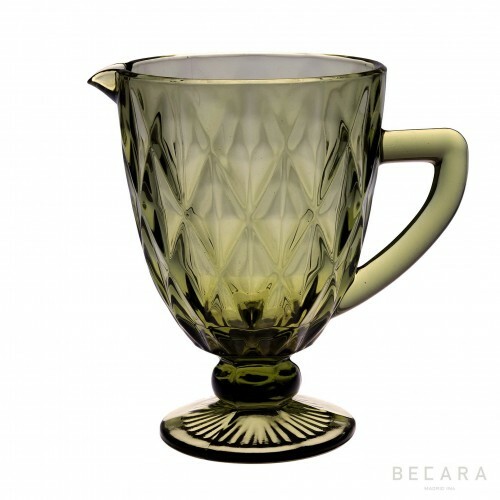 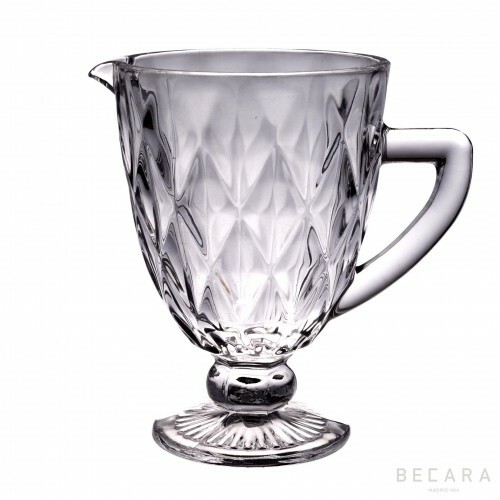 In Becara we have different types of glassware to be used defined by your desired drink. 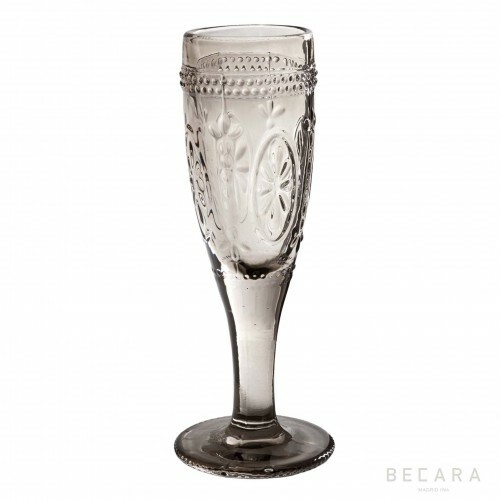 Depending on the evening you have thought out for your guests, you can give it a sophisticated touch using glassware with floral motifs, or a more neutral touch with smooth detailing, it all depends on how you want to surprise your guests!